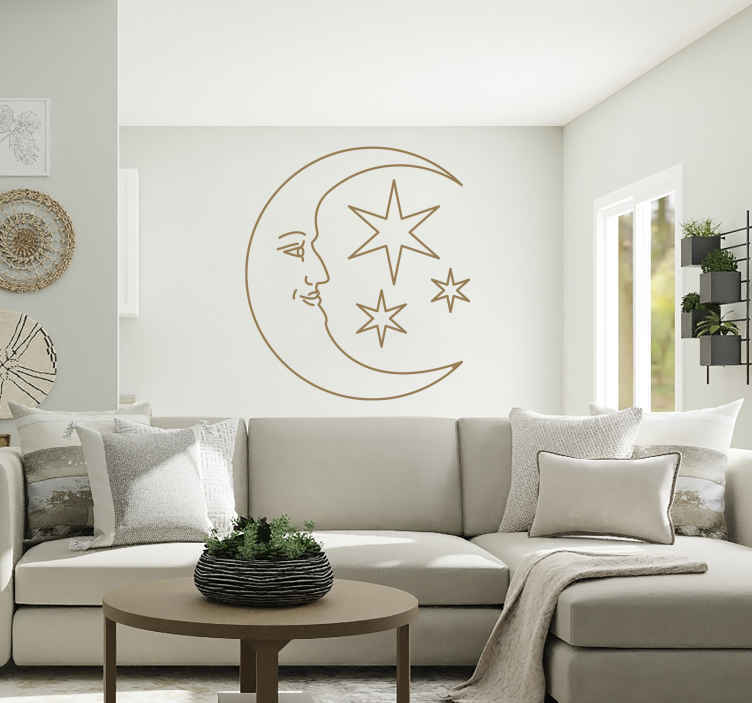 Wall decals - Characterised half moon. Select the colour and size of your choice. Original and simple designs to decorate your home.